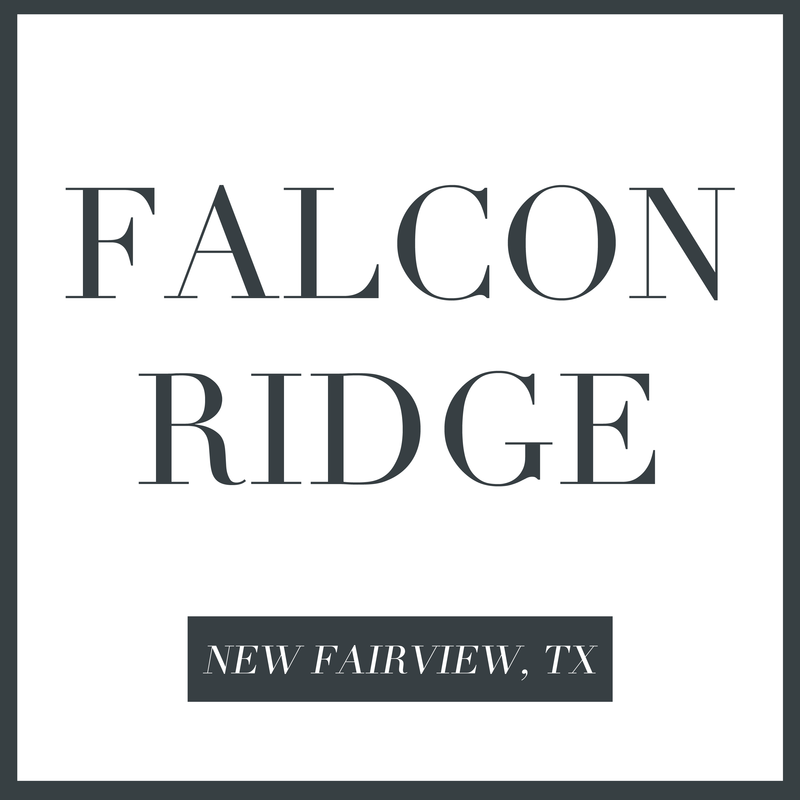 Falcon Ridge in New Fairview, TX- Coming Soon! 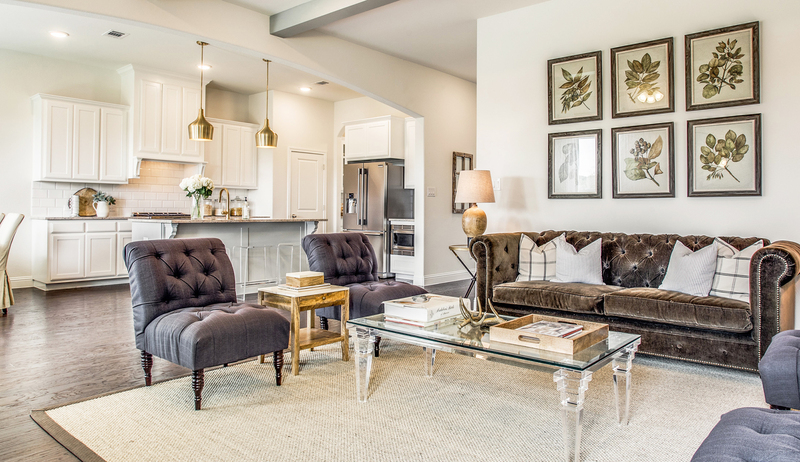 A sprawling community with space to breathe located in New Fairview, TX, Clarity Homes is pre-selling in Falcon Ridge bringing to life signature designs that invite the outdoors in. 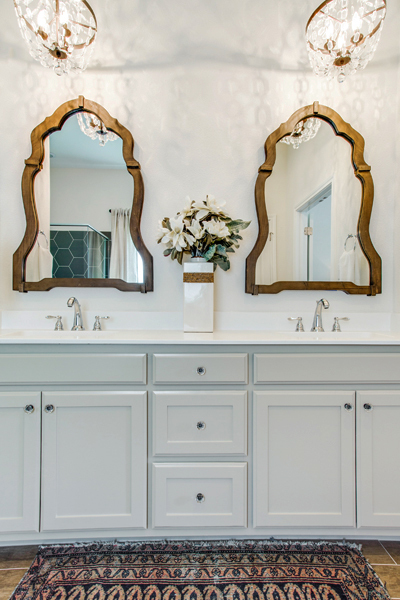 Located north just minutes from the Nest at Ruth Farms and Tanger Outlets, this community is offering incredible opportunities. 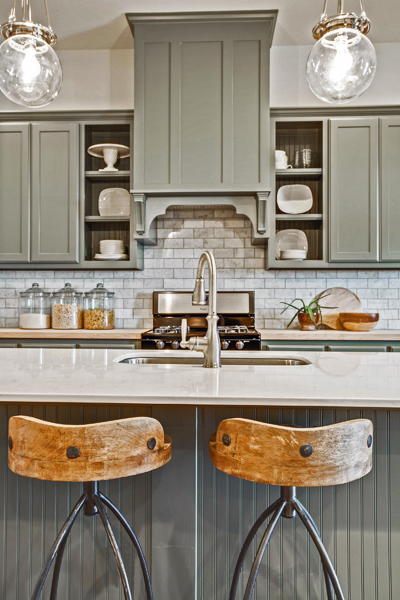 A study in Canada suggests the increase in well-being and happiness for those that live in wide open spaces. This is exactly what Falcon Ridge stands to do. 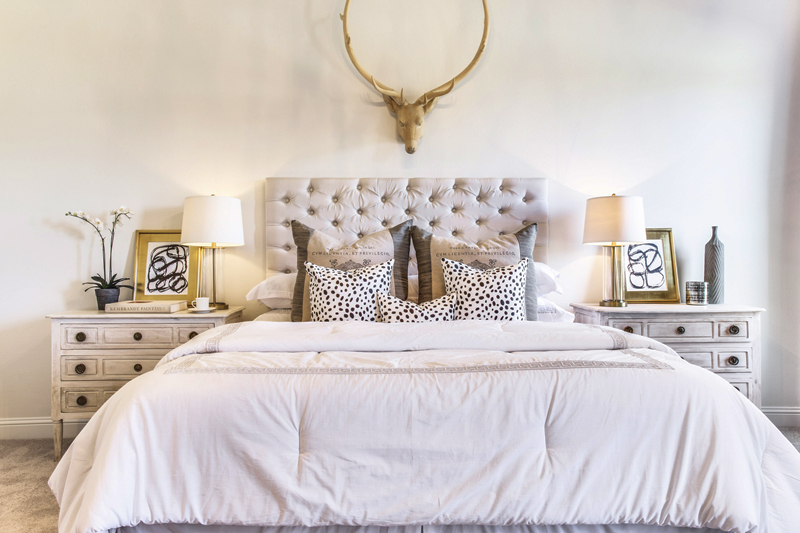 Wide open spaces offer an unplug and rejuvenation from it all. 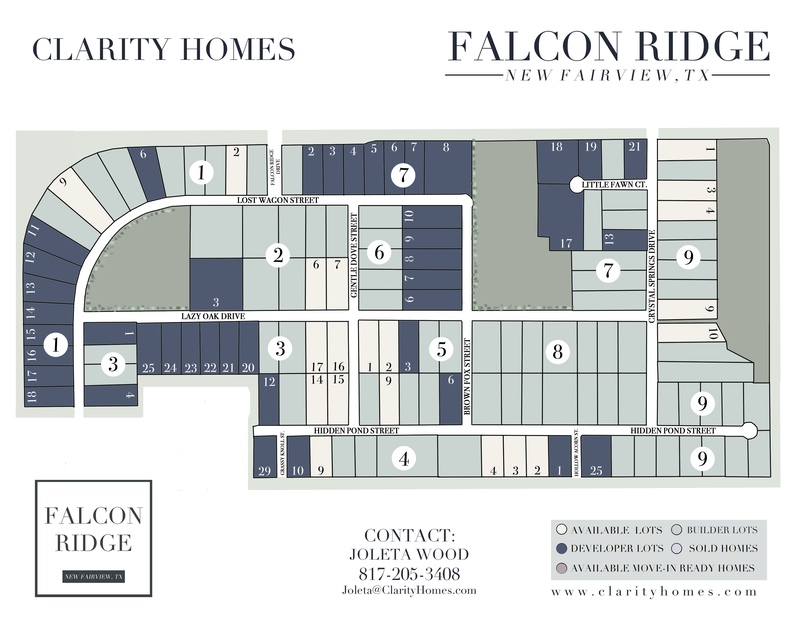 Falcon Ridge begins in the mid $300’s and offers residents value that is unbeatable. Check it out today!